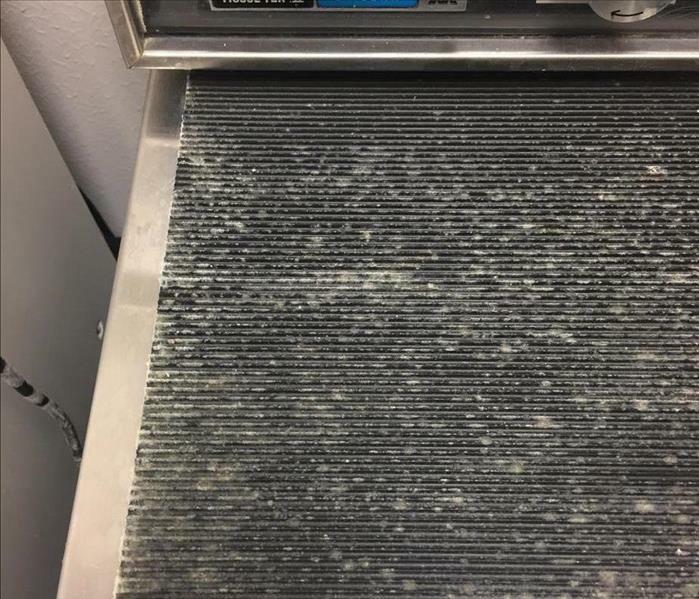 This photo was taken before the SERVPRO of Orange/Nederland/Lumberton cleaned the air ducts in this commercial facility. There was a significant amount of dust and debris in these air ducts. The owner of the facility was impressed with the results when we were done cleaning the duct work in the facility. This is a commercial duct clean in Port Arthur, TX. Our technicians were called out to clean the air ducts after construction was finished in this commercial facility. SERVPRO of Orange/Nederland/Lumberton is a member of NADCA and is ASCS certified. 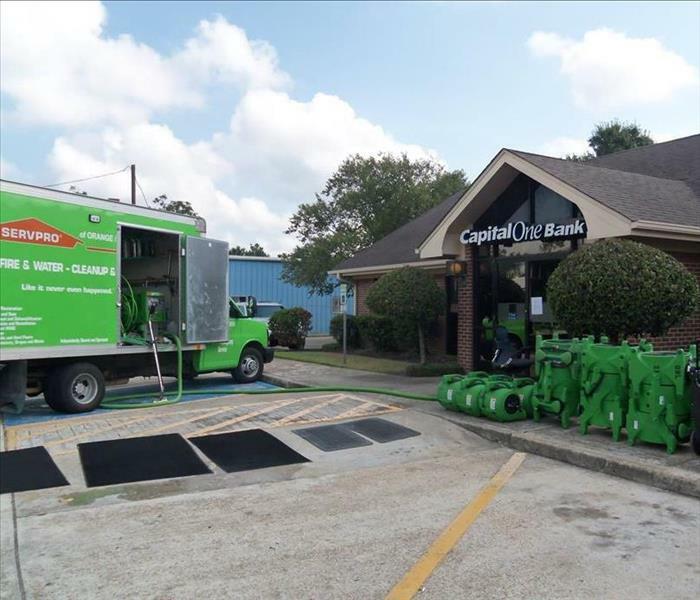 This commercial building in Port Arthur, TX contacted the SERVPRO of Orange/Nederland/Lumberton in regards to air duct cleaning. Our SERVPRO franchise is Air Systems Cleaning Specialist (ASCS) certified. The owner was impressed with how knowledgeable our crew was and how thorough we were in our cleaning. 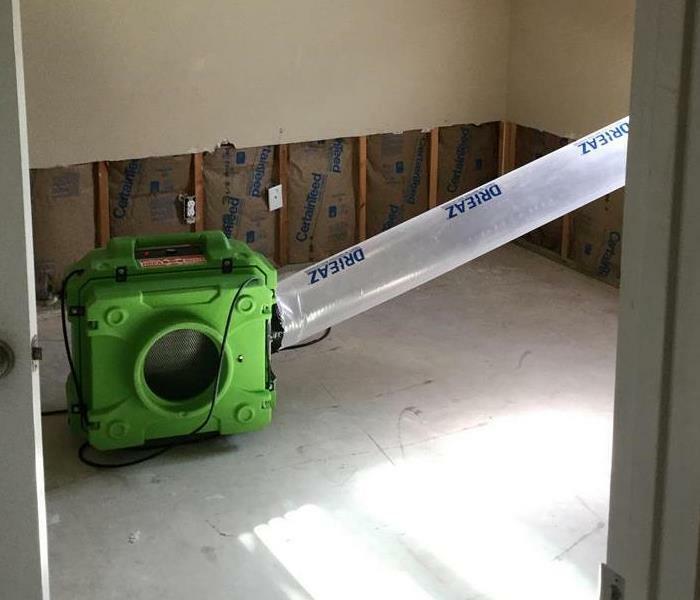 When this middle school experienced flooding due to Hurricane Harvey, they called the SERVPRO of Orange/Nederland/Lumberton to handle the loss. Due to our quick response, we were able to dry out the middle school and get them back up and running in no time! 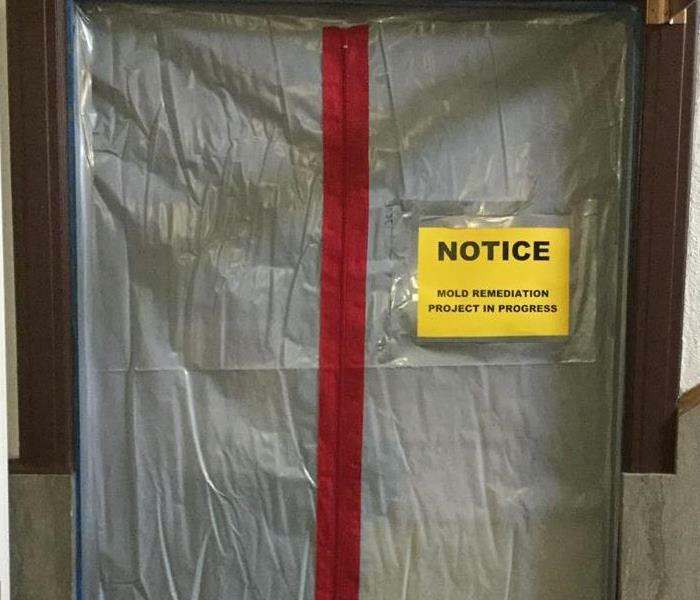 A local facility in Beaumont, TX experienced a water loss due to a pipe bursting. 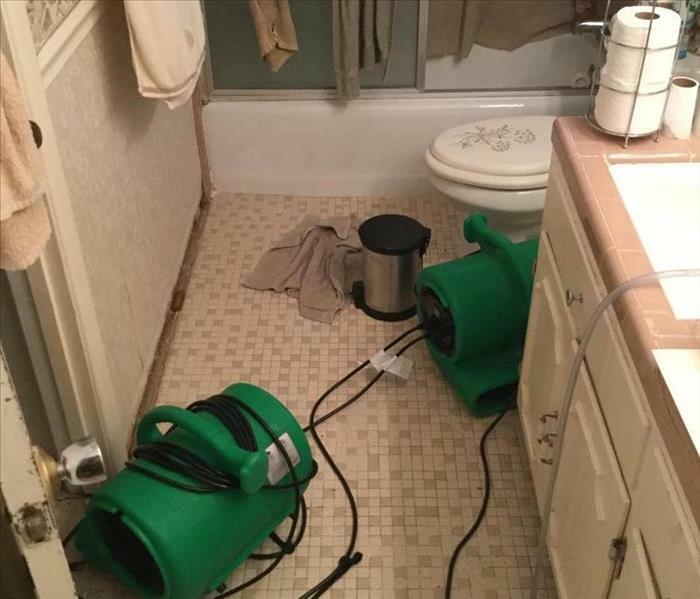 SERVPRO of Orange/Nederland/Lumberton was called to resolve the problem. The owner was impressed with how quickly we were able to get them back in business! 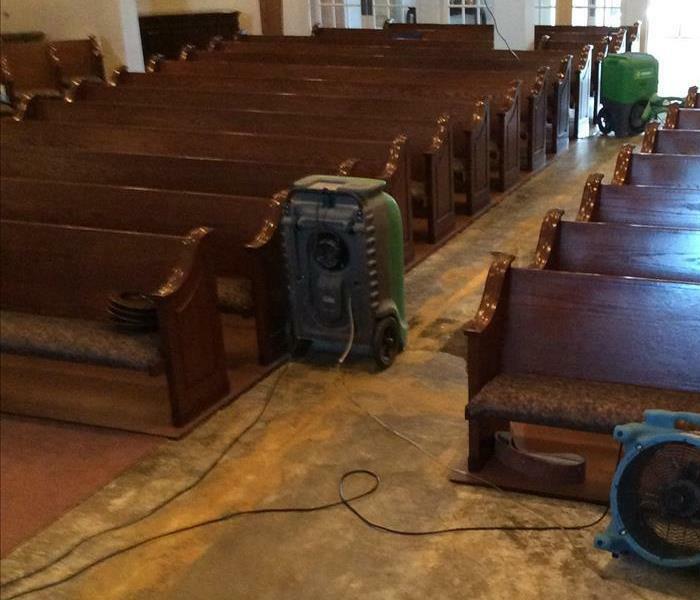 This was the aftermath of a pipe bursting in a church in Sour Lake. 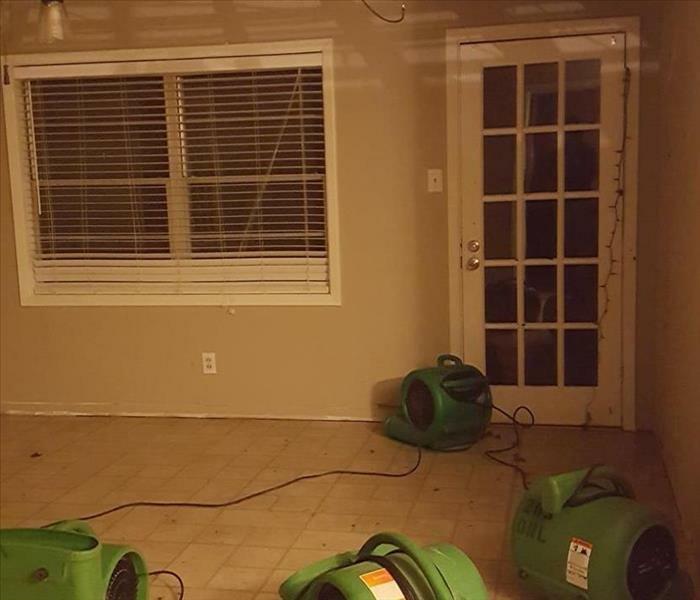 There was significant water damage throughout the sanctuary when SERVPRO of Orange/Nederland/Lumberton arrived on scene. The church could not believe how quickly we were able to start removing standing water in the sanctuary and getting them one step closer to being back open for services. 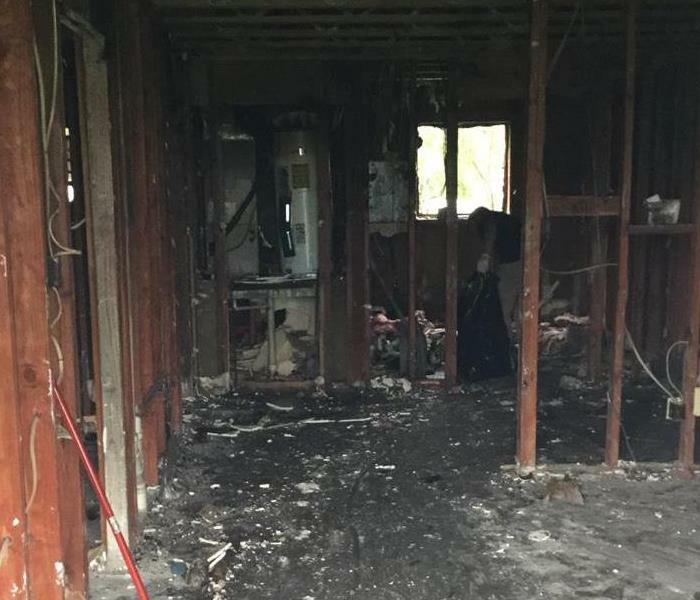 This was the result of an electrical fire in a home in Buna, TX. When our SERVPRO of Orange/Nederland/Lumberton crew arrived on site there was significant smoke damage and an odor. The customer was grateful we were there to help them through this time of disaster. 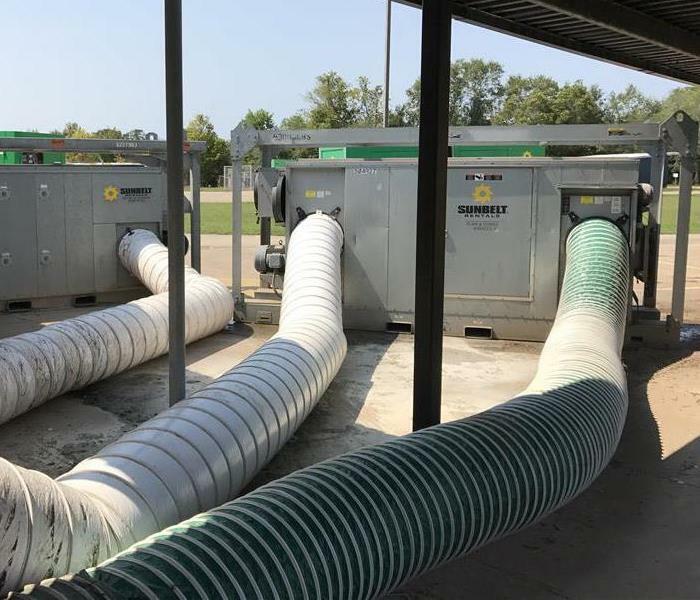 SERVPRO of Orange/Nederland/Lumberton was called in to help out this Elementary School after they had a water loss that affected their entire campus. 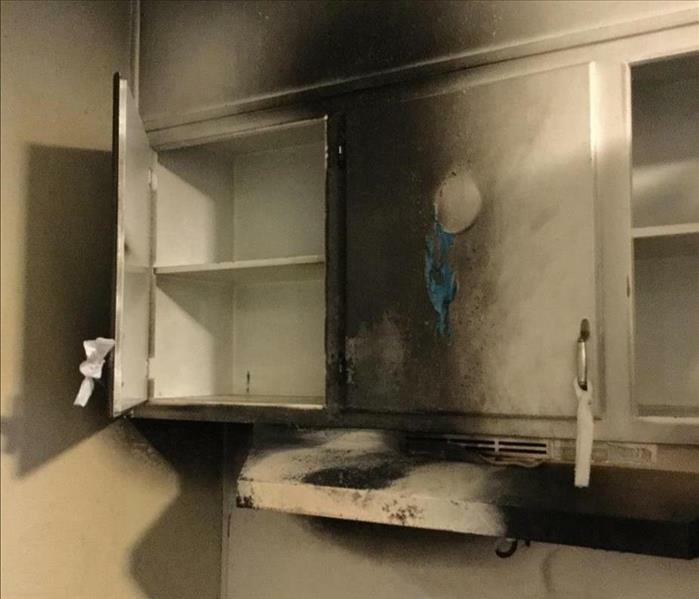 Our team is always "Ready for whatever happens"
This is a picture from a church fire, which SERVPRO of Orange/Nederland/Lumberton was called in to perform restoration services. The fire affected all of the 60,000 sq ft facility. This is the SERVPRO of Orange/Nederland/Lumberton helping out a local University that had a mold problem in one of their facilities. 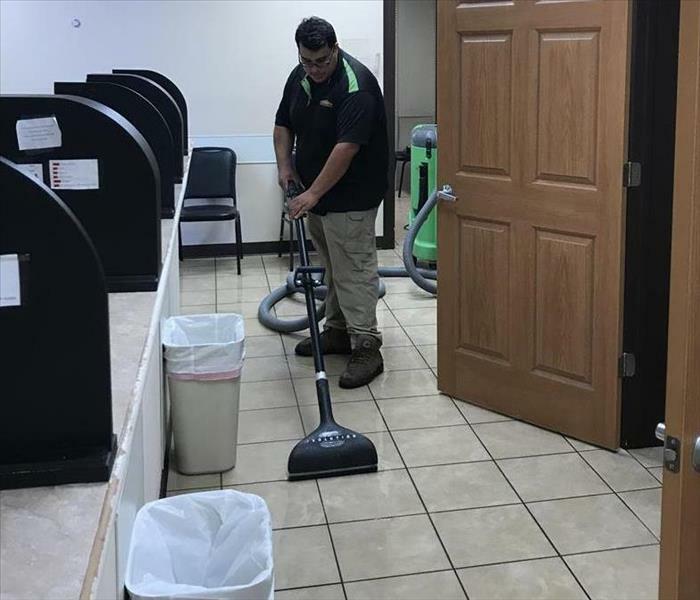 Our SERVPRO team was able to take care of their facilities and make it "Like it never even happened." 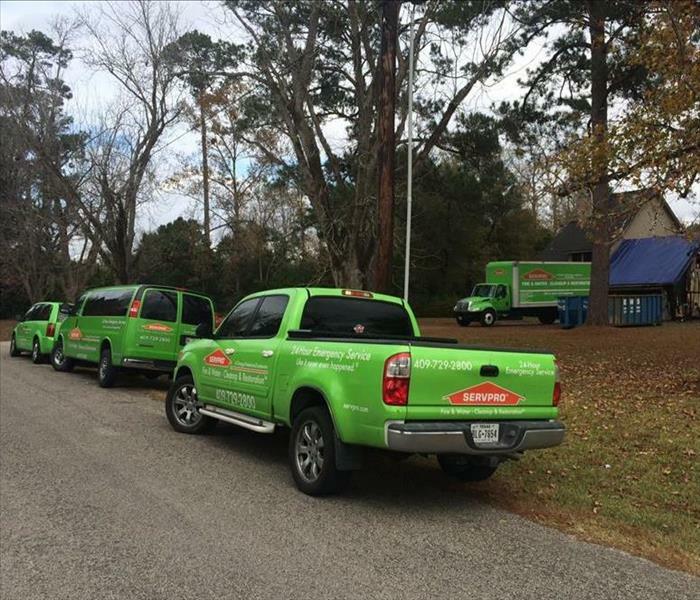 When disaster arrives in the form of fire and water, SERVPRO of Orange/Nederland/Lumberton is always here to help. This bank knew exactly the company to call for their water loss. SERVPRO of Orange/Nederland/Lumberton was called in to help with this residential house fire. No loss is too small or too big. Here to help 24 hours a day. We begin each morning with a WIP Meeting or "Work In Progess." Our team discusses the progress of our active fire and water jobs, upcoming events, safety training and job training exercises. When this hotel has a water loss occur on the third floor they called the SERVPRO of Orange/Nederland/Lumberton to handle the loss. 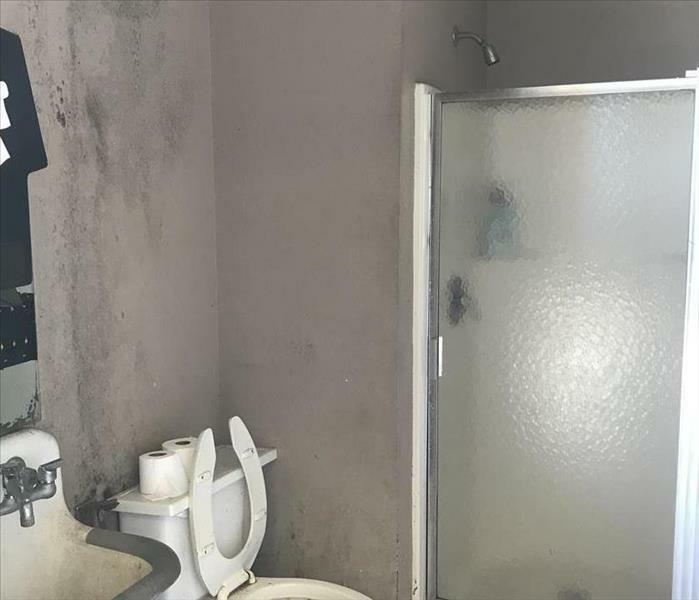 The hotel had no vacancies at the time of the loss and they were able to keep it that way through the drying process due to the quick response of SERVPRO.